Together, BOOST spray and MOUSSE foam will take your hair to new heights. This isn’t a combination for the timid or faint of heart. Expect voluminous hair full of life and a pinch of mystery. Warning: must not be afraid of heights. Cleanse and condition hair using VOLUME shampoo and conditioner. Spray hair generously from roots to ends with BOOST. BOOST is a light hold spray that increases shine and amplifies volume while leaving hair soft & light. BOOST adds volume by actually swelling the entire hair shaft. 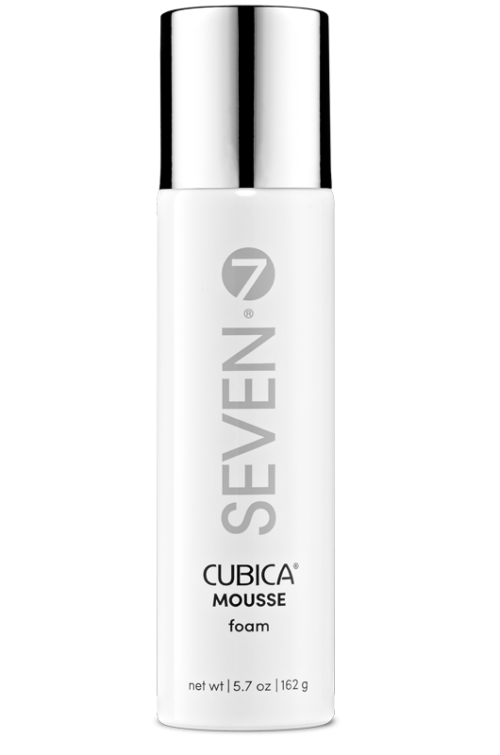 Pump 1 or 2 golf ball poufs of MOUSSE into your palm, working into your roots for lift. (For hair to there, layer MOUSSE all the way through to the ends.) MOUSSE includes natural ingredients including grapeseed oil, a strong antioxidant that promotes hair growth, and green tea extract, another antioxidant that improves scalp condition. Blow dry as usual, making sure to lift firmly at the crown with your brush to get maximum height. For that bonus bump use Velcro rollers to set the style. 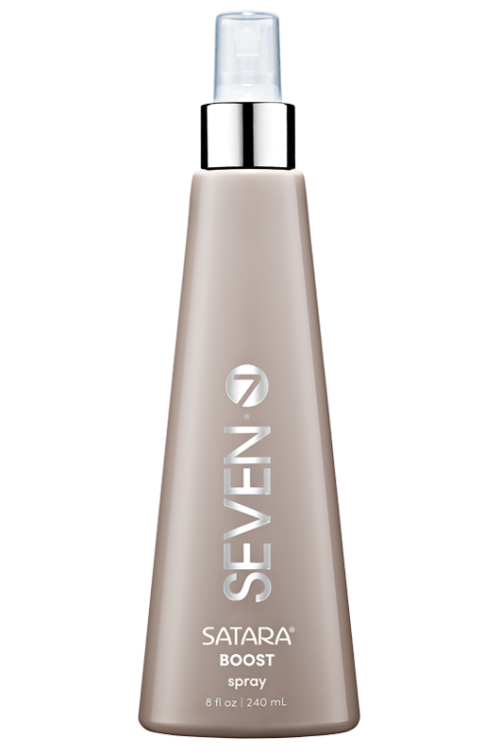 Finish with WORKING spray for soft, layerable hold with amazing style memory. My hair is very fine and flat, with no body or texture. BOOST and MOUSSE create massive volume. They are life-changing! They add volume and bounce to my hair that lasts all day.